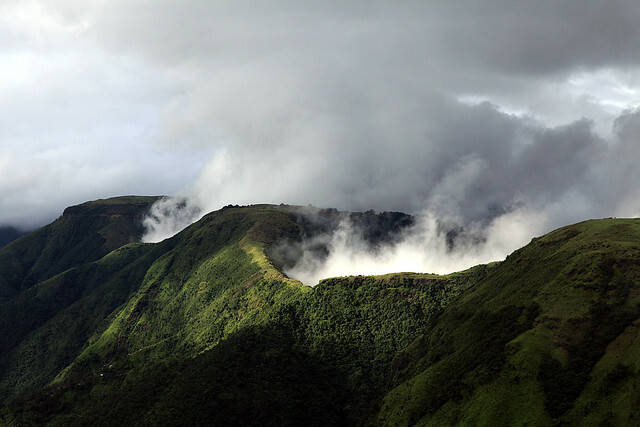 Meghalaya: Laitmawsiang / Landscape | Flickr - Photo Sharing! Kalai Sukanta and ashubij added this photo to their favorites. nice reflection. and the roaring clouds! !